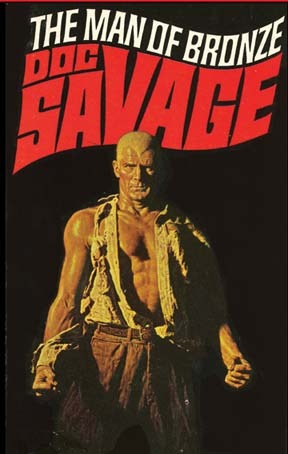 Having an almost complete selection of reprinted Doc Savage pulps, I figured it was time to start rereading them. It’ll take a while, given Doc had 181 books (not counting later revivals). First, some background. 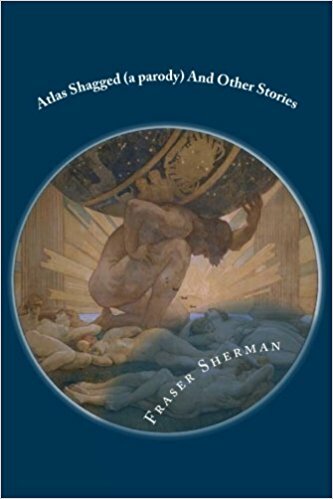 Created by Lester Dent under the publisher’s pseudonym of Kenneth Robeson, Dr. Clark Savage Jr. was trained from birth by his philanthropist, globe-trotting adventurer father to attain the peak of human perfection (think Captain America with brains to match and without the super-soldier formula’s short-cut). His five almost-as-brilliant sidekicks are Monk (apelike body hiding the mind of a chemical genius), Johnny (compulsively polysyllabic in every utterance, and an archeology/geology genius), Ham (fashion plate, ace attorney and Monk’s eternal frenemy), Renny (somber-looking engineering ace with freakishly huge hands) and Long Tom (electrical genius who looks like a skinny runt but can “lick his weight in wildcats.”). 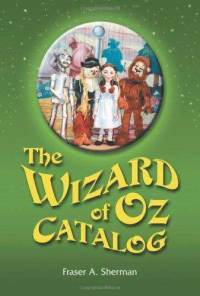 The reprints were enhanced by James Bama’s covers. Bama, who later became a respected Western artist, gave Doc the flat skullcap and widow’s peak that defined his look ever since (though this cover has his hair blond instead of bronze). In The Man of Bronze, Doc and his friends investigate his father’s death from a mysterious disease and discover it ties in with a legacy he left for his son—which turns out to be a vast mine of Mayan gold from a lost Mayan city in Hidalgo, a Central American nation (unsurprisingly the villain wants the same gold). The Land of Terror (eighth in the paperbacks, but second in original order) has Doc battle a gang using a disintegrating gas to pull of robberies and murders. He and his team then follow them to the source, a lost island holding rare minerals and also dinosaurs. While the novels aren’t to everyone’s taste, I found they held up well. Dent (whose outline for pulp fiction I’ve often found useful) really knew how to keep things moving. In one sequence early in the first novel, Doc discovers someone looking through his office (recognizably the Empire State Building, which was still new and a big deal at the time), rushes in, sees the guy climb out the window on a rope. He follows him down, reaches the end, discovers the guy ducked into a window further up and is now trying to cut the cord. Before he can do it, Doc kicks the wall, swinging himself out and almost overbalancing the guy, which gives Doc time to smash through a window and get to safety. I’d love to infuse some of that into my own writing. That aside, it’s interesting to see the series shaping up. Both show Doc as ruthless in killing crooks, something he’d avoid in later stories, but Dent also shows he’s not just a hard-core vigilante. In Land he stops his war on crime long enough to arrange surgery for a poor blind woman and we learn criminals he captures are reformed with heavy psychotherapy (the prototype for Doc’s “crime college” which I’ll go into discussing later books). In the first story, he refuses to attack the Mayans (except the ones working for the villain) or take the gold without their consent, which is pretty radical for the era (natives were usually treated like natural obstacles or man-eating tigers rather than people with rights). Both novels follow a recurring Dent structure where the battle starts with ordinary crooks in NYC, then moves to somewhere far more exotic. On the other hand, Land is the only one with any real SF content until the following year’s Man Who Shook the Earth.